Preschool operates on a Monday, Tuesday, Wednesday and Friday term time only. We offer 3 sessions: a full day of 9-3, a morning session 9-12, 9-1 which includes lunch or an afternoon session 12-3. 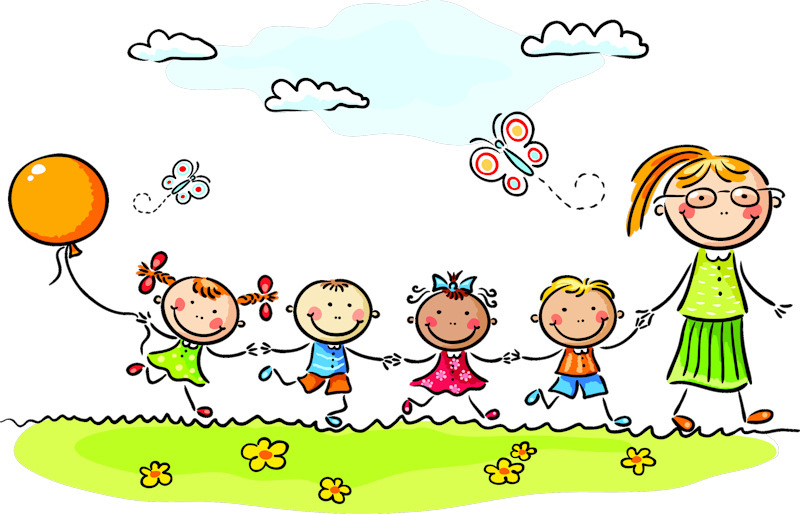 We accept funding for free childcare places for 3 and 4 years olds, please ask for more details. Our mission is to create a calm, happy, safe and secure environment in which your child can learn, grow and develop to their full potential whilst interacting with their peers and adults alike. At Lickey End Pre-School we understand how important your child is and aim to deliver the highest quality of care and education to help them acheive their best. Preschool is run by caring, qualified and enthusiastic staff, whom are approachable and friendly. Play is central to children's learning and development. We at Lickey End Preschool believe play is the vehical by which children can make sense of the world and extend their knowledge and understanding. All children are unique and their dispositions, patterns of play, knowledge, skills and attitude will vary. We respect and value each child, observing interests and planning accordingly so that we provide a safe, stimulating, enabling environment where the child feels secure, happy and are able to learn and develop whilst forming positive relations with their adults and peers. We plan for inividual children, as this will enable them to reach their next steps and ensure development. We offer a wide range of toys, resources and eqiupment to ensure your child/ren's interests are catered for. The children will have access to indoor/outdoor activities throughout the day. We ask that spare clothes are sent in with the children as some of our activities can get extremely messy, with gloop, shaving foam, glitter, gelli goo and much more. Each child will be appointed a Key Worker when they first begin at preschool. It is the Key Workers responsibilty to plan for your child and ensure their next steps are being completed. The Key Worker will comunicate with parents/carers to ensure we are providing quality childcare.